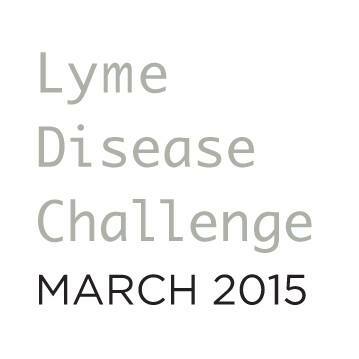 »LYME DISEASE CHALLENGE ~ MARCH 2015 ~ STAY TUNED! 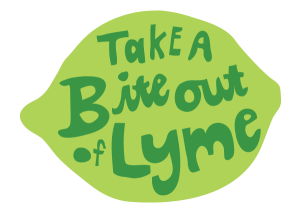 LYME DISEASE CHALLENGE ~ MARCH 2015 ~ STAY TUNED! Like and share the Facebook Page and be ready to help launch and spread the effort by March 1! Why a Challenge? 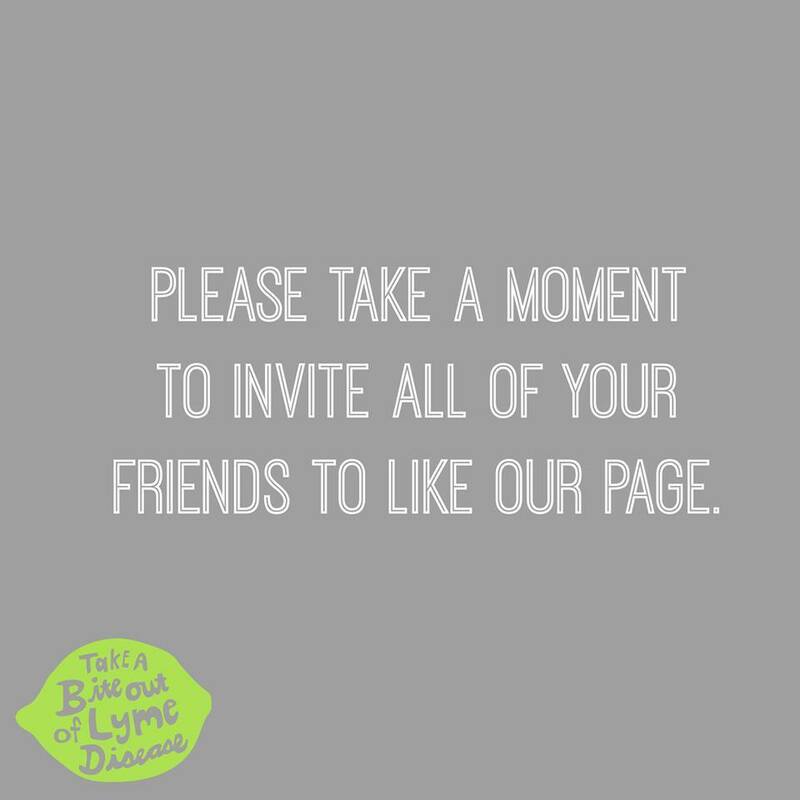 Because those suffering from Lyme Disease and co-infections are challenged in all aspects of diagnosis, treatment, and research funding. We need your help to make a change. 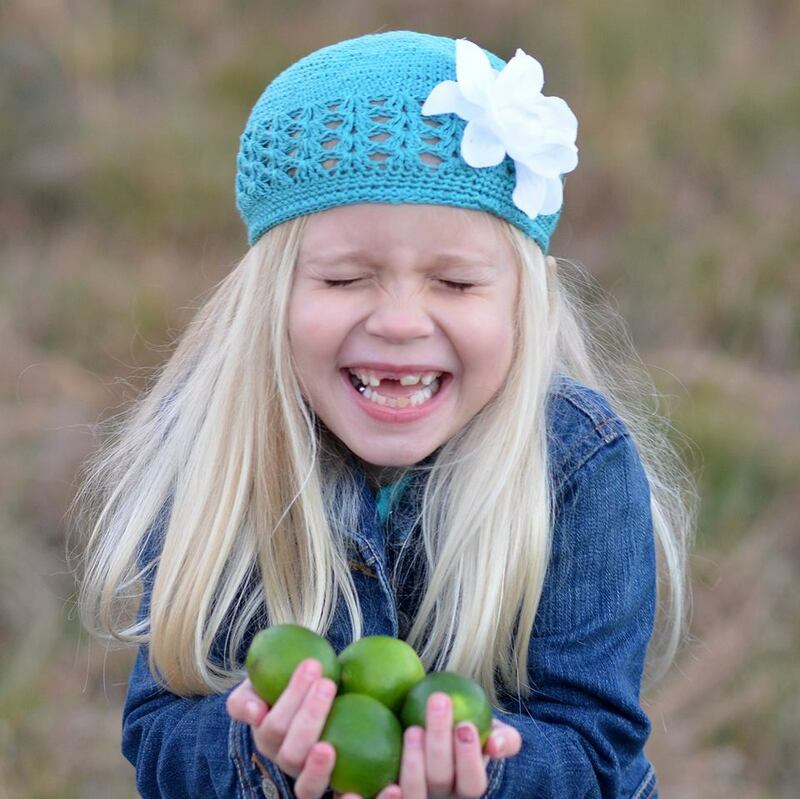 Are You Excited for the March 1st Lyme Disease Challenge kick-off? This cutie sure is! 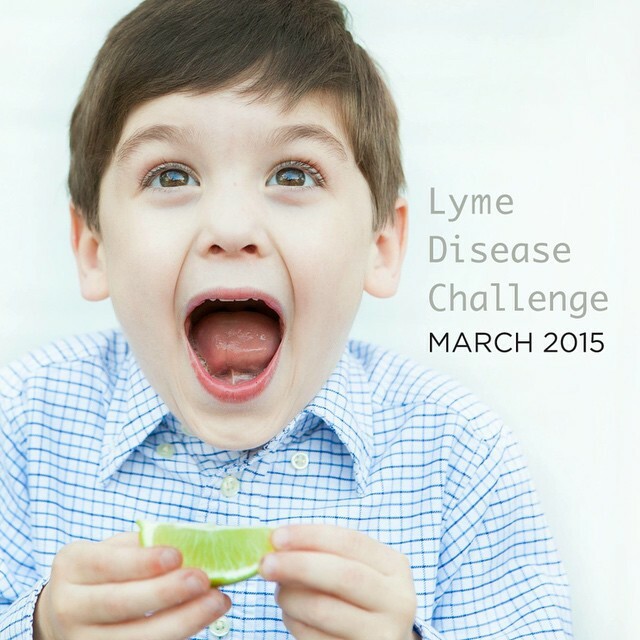 Lyme Disease Challenge is now on Instagram, Twitter, Pinterest as well as Facebook! 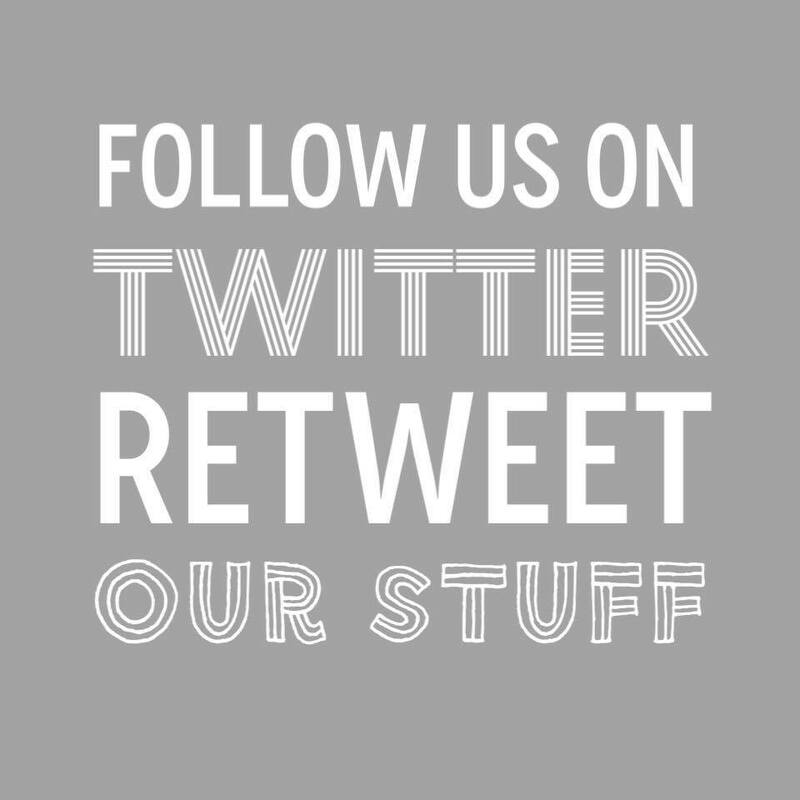 Please be sure to like, follow, share, pin and retweet!